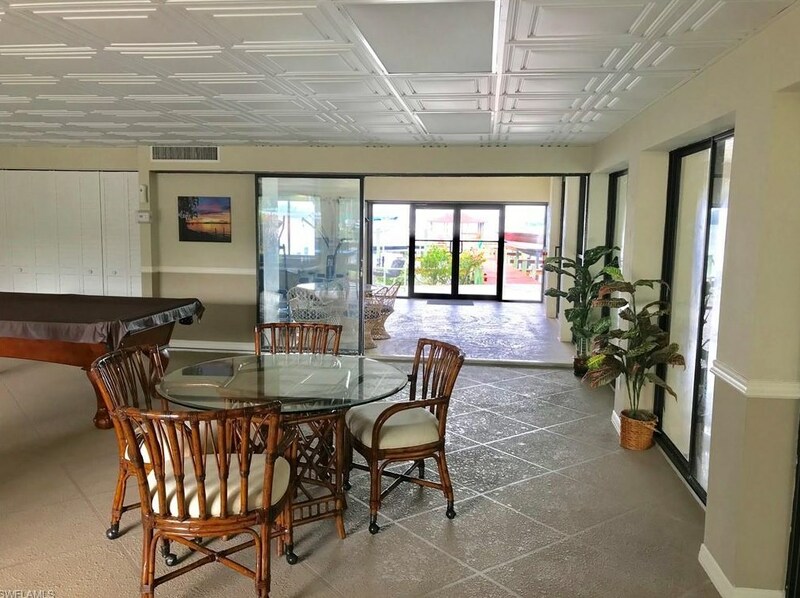 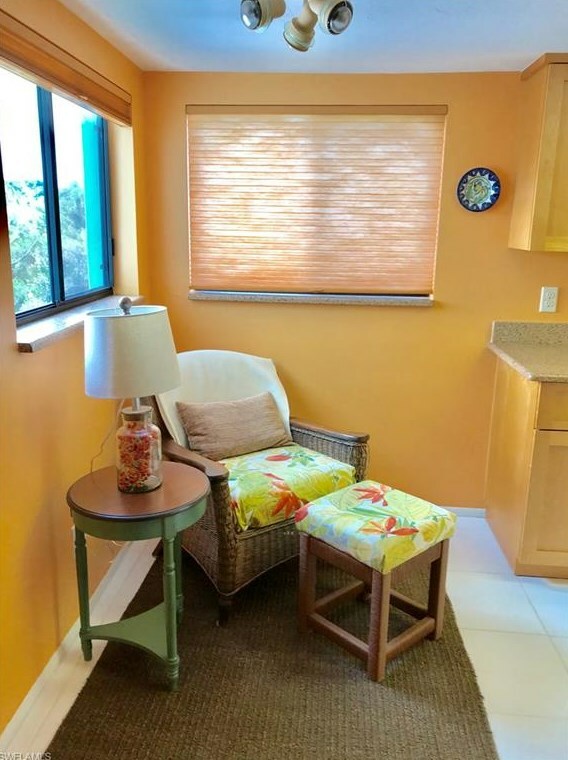 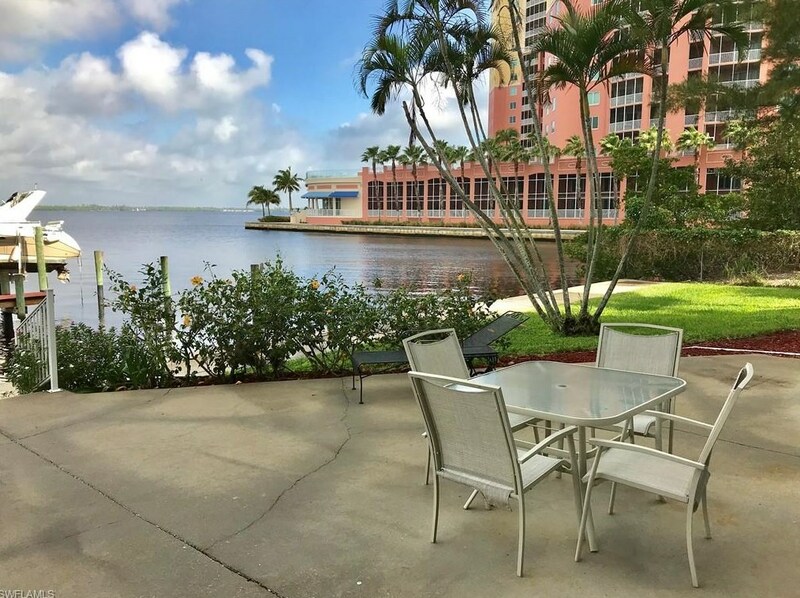 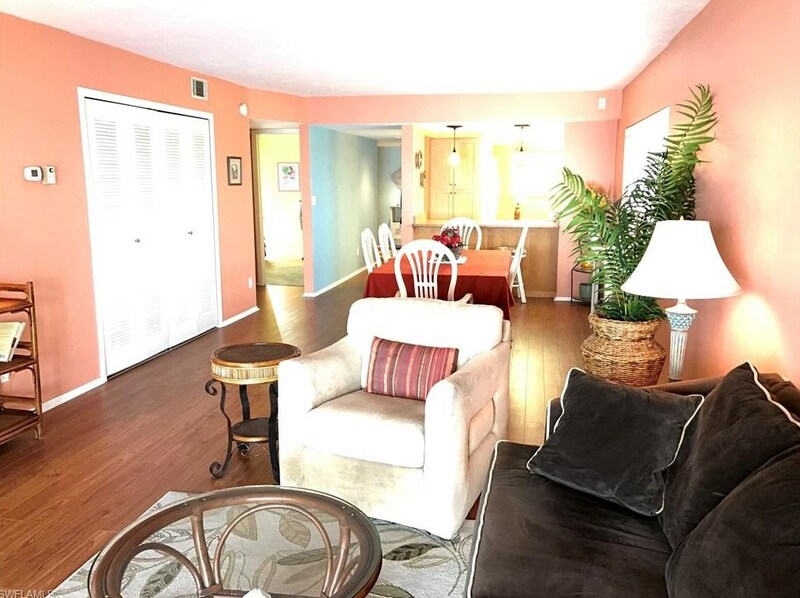 Beautiful Riverfront condo, A screened lanai for enjoying sunsets and sunrise right from your back porch. 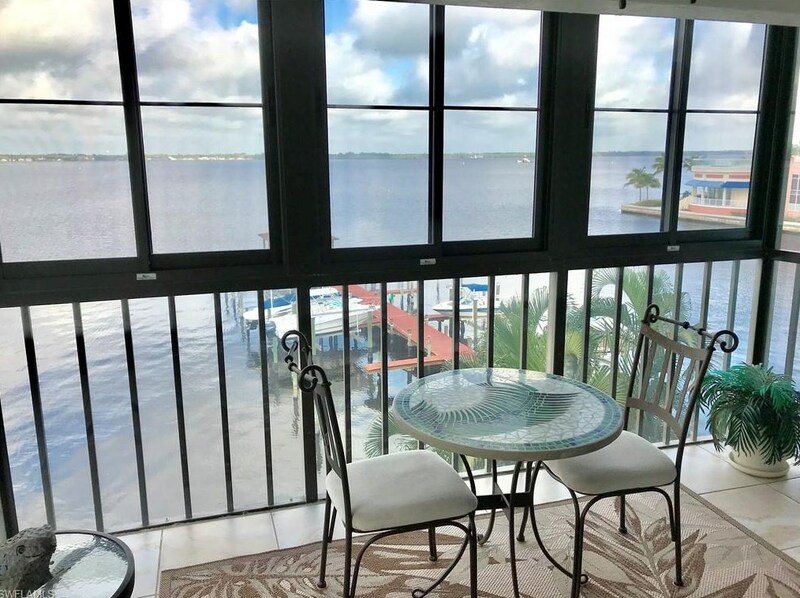 Watch the dolphins play and the boat drifting by. 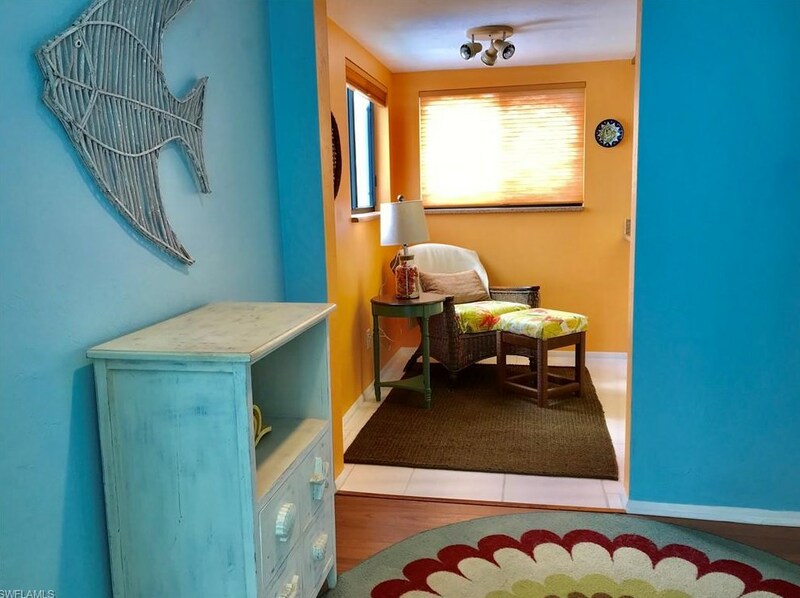 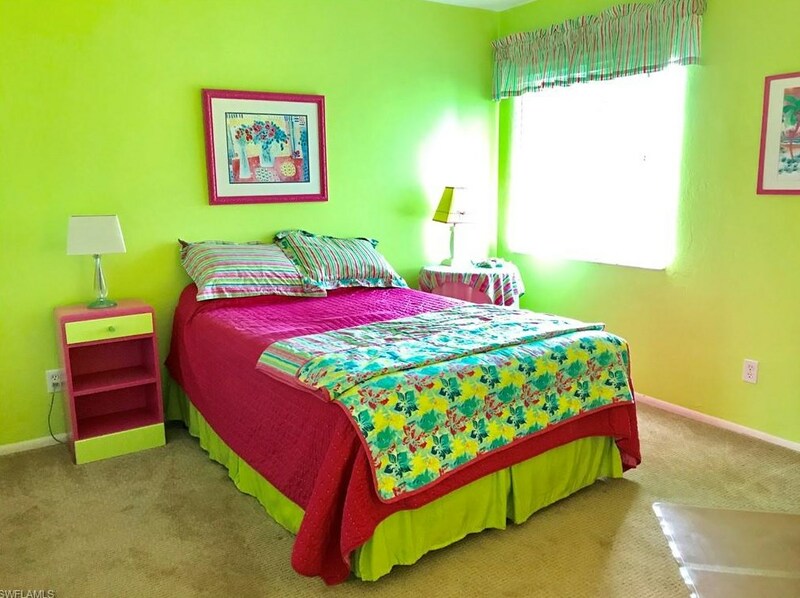 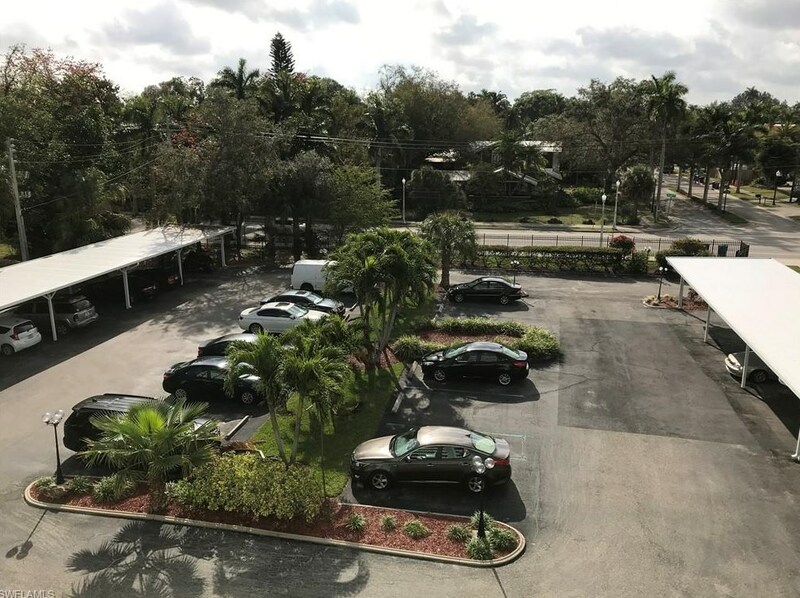 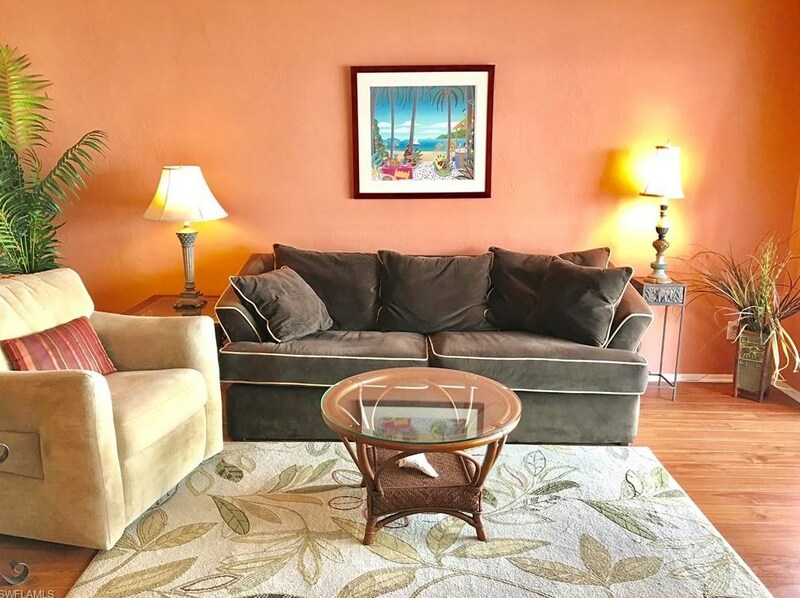 This unit is located right in the heart of Downtown Ft. Myers and walking distance to shopping, food, and entertainment. 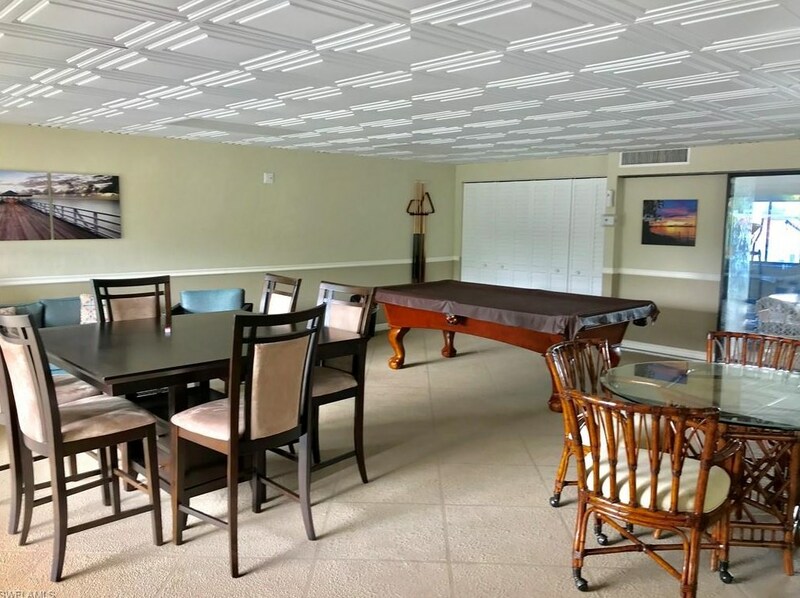 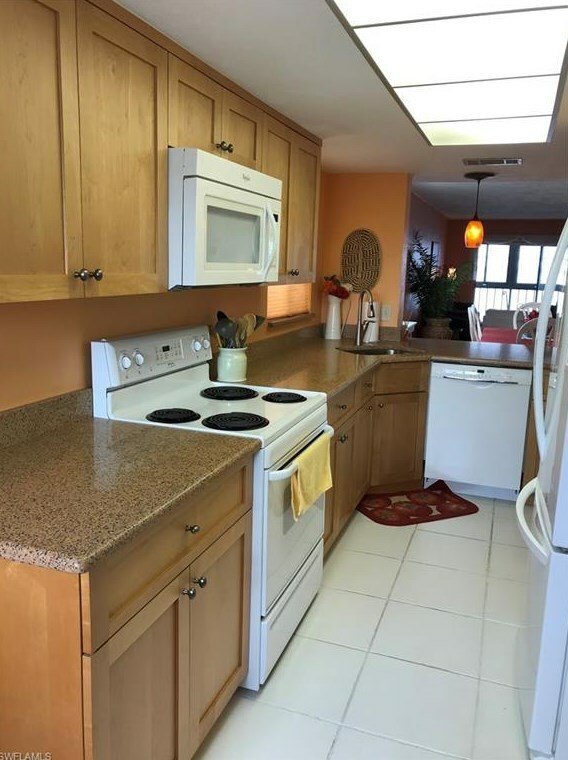 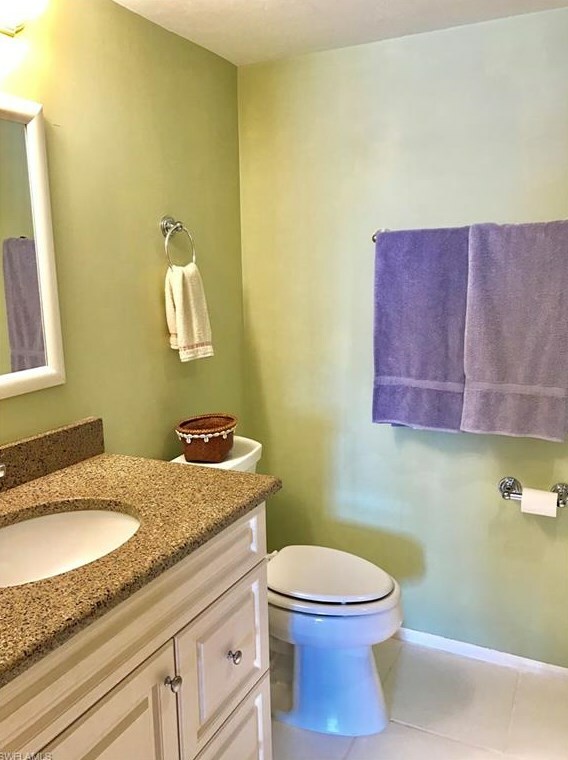 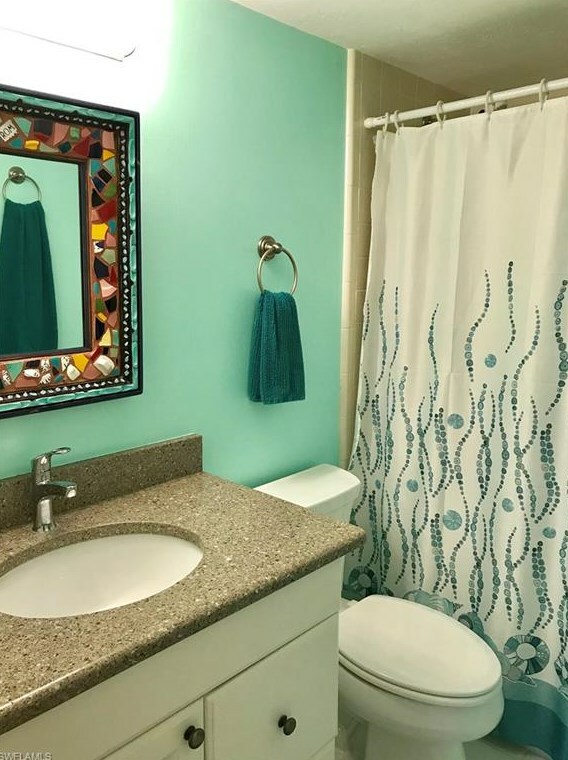 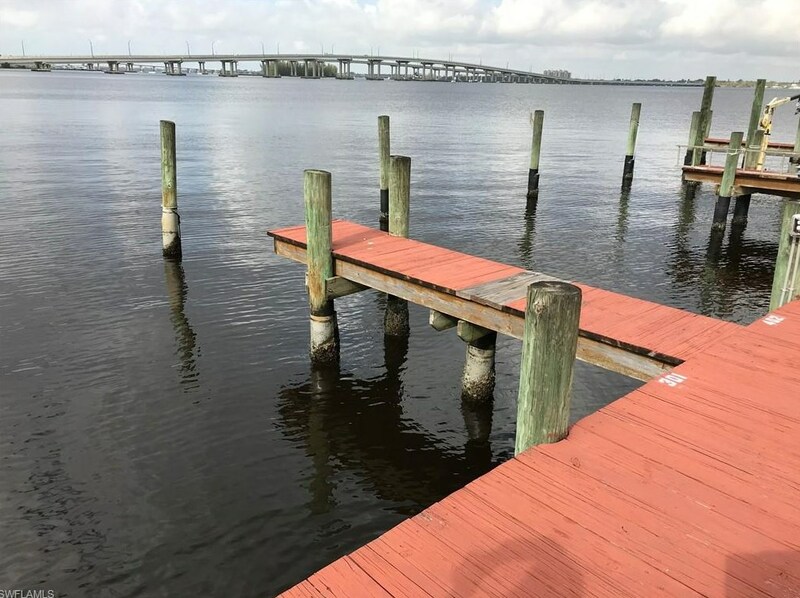 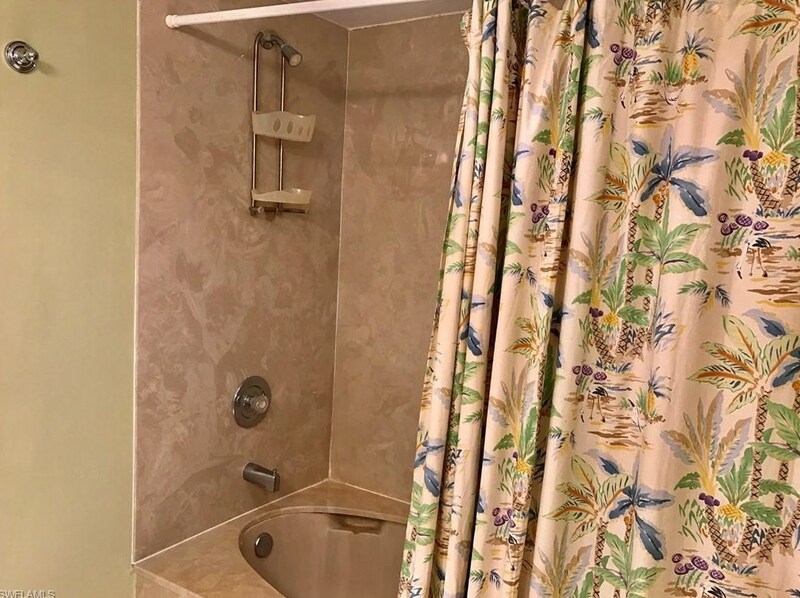 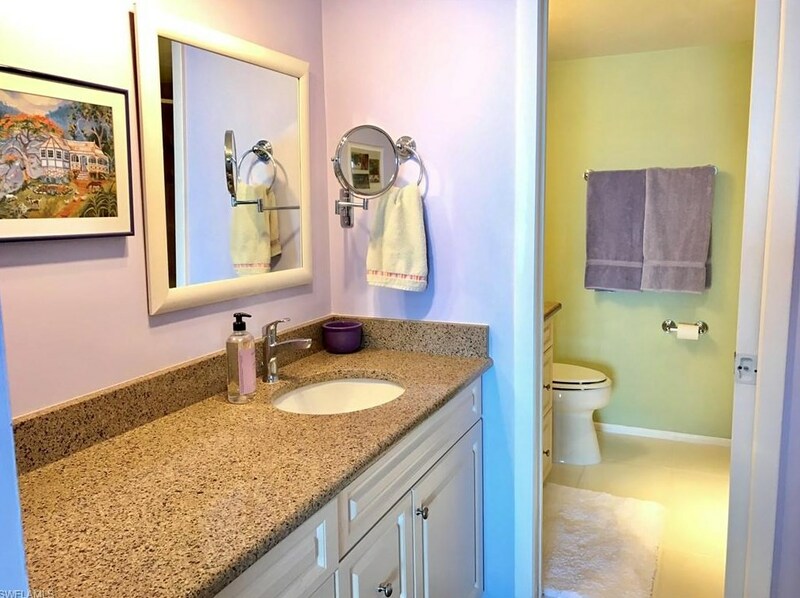 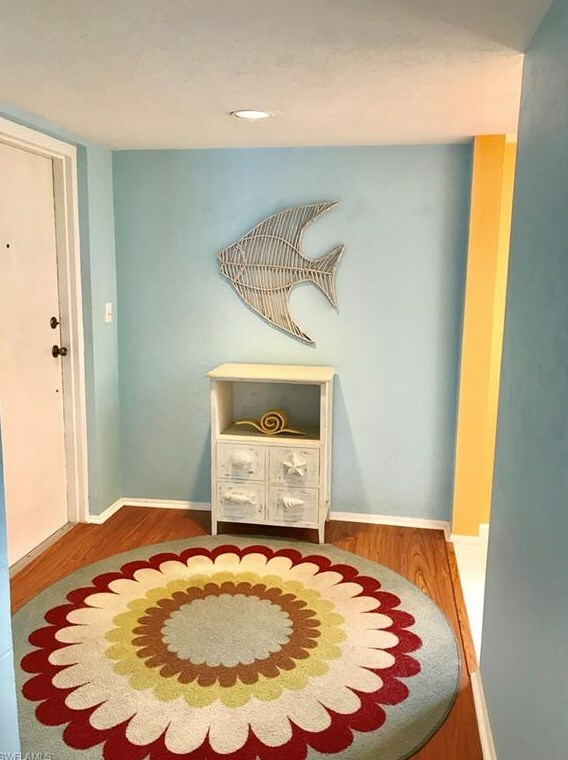 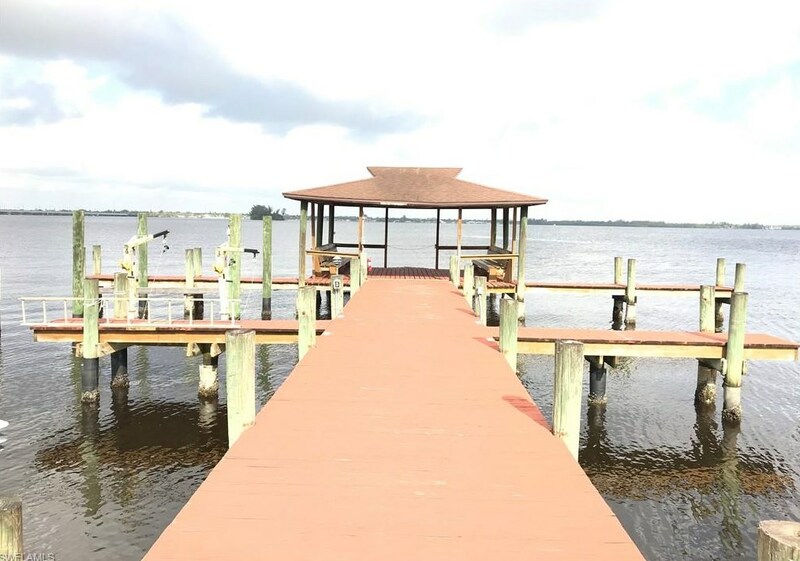 This condo features tile and wood flooring through out , all updated kitchen with granite counter tops, large pantry area, eat in kitchen along with living and dining area, Master bedroom with a view of the river. 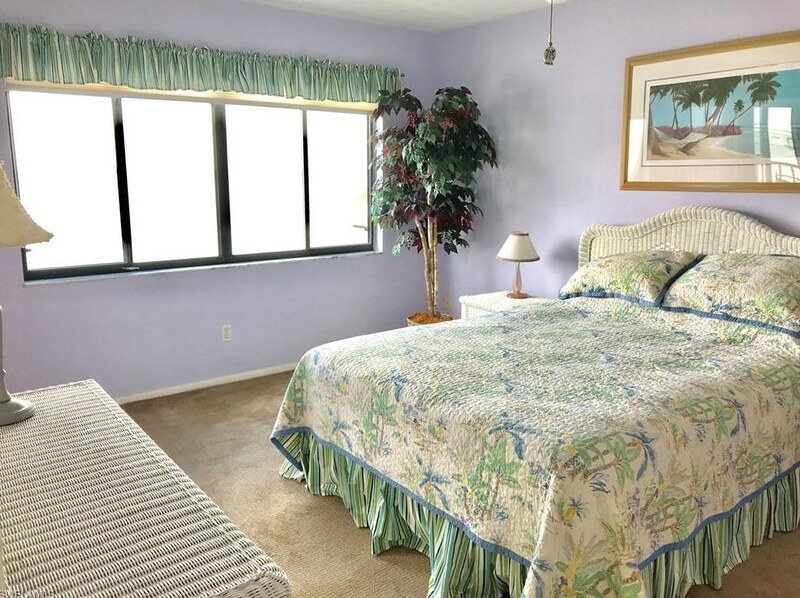 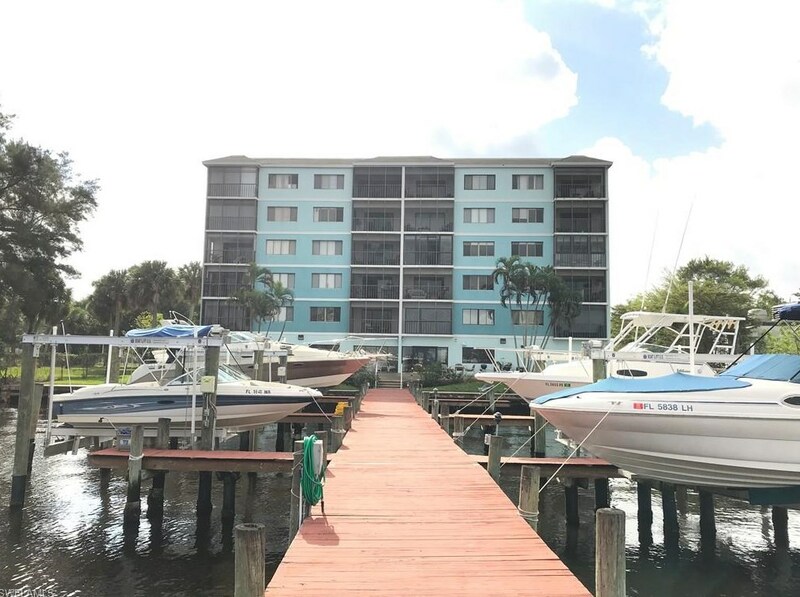 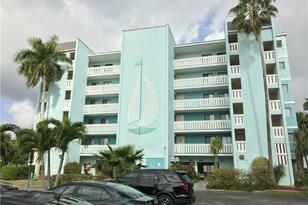 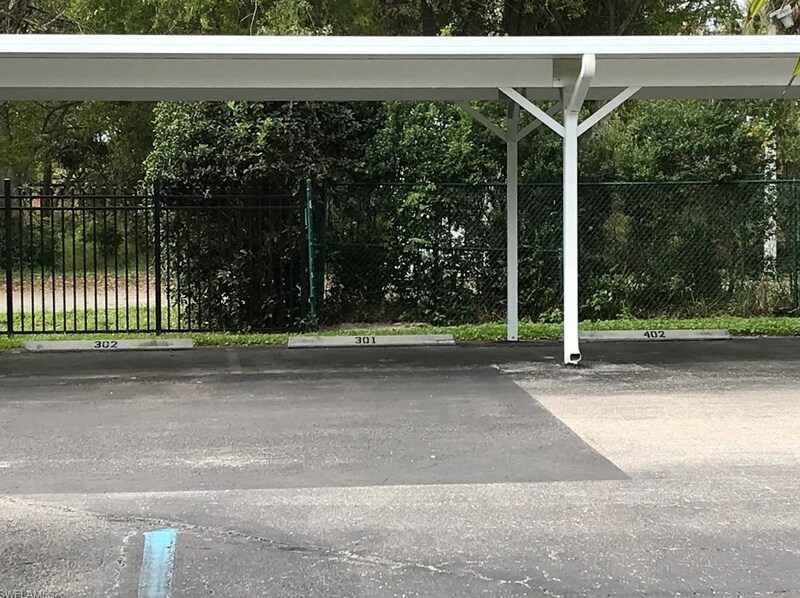 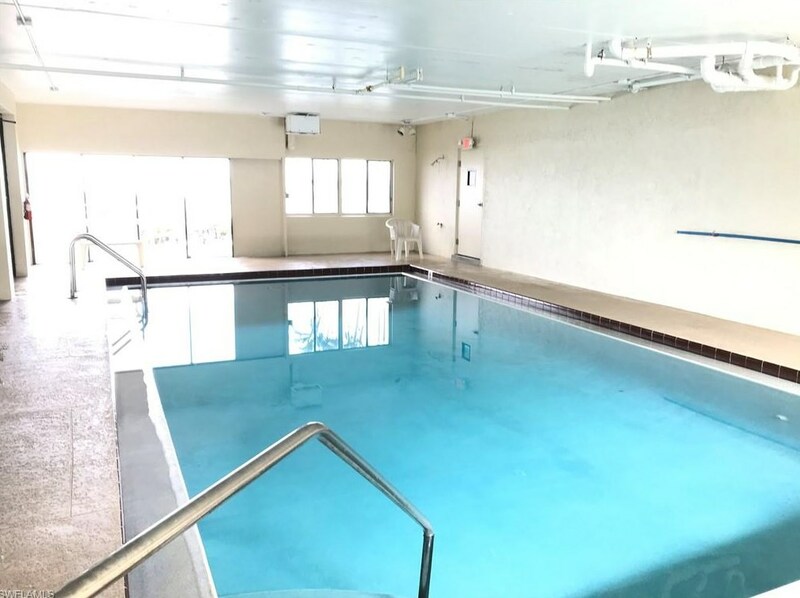 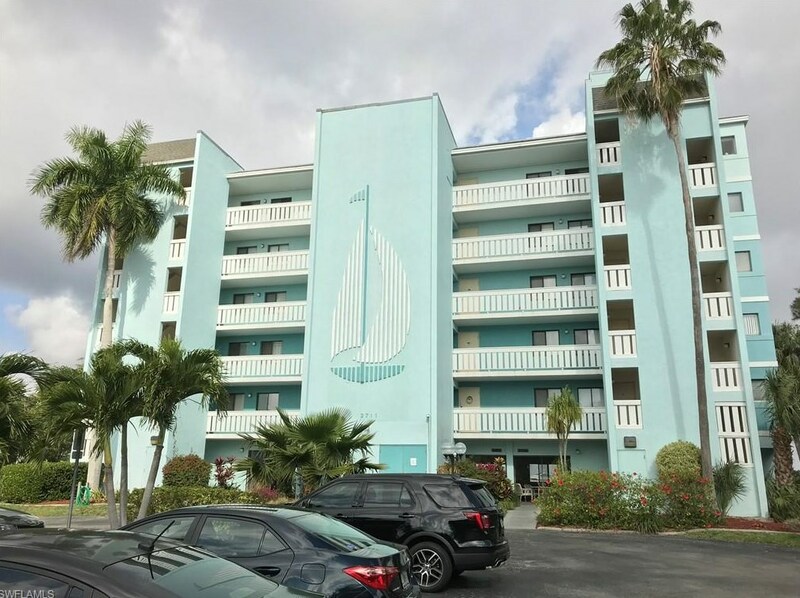 This unit includes a deeded boat slip with electric and power, covered parking, and extra storage unit. 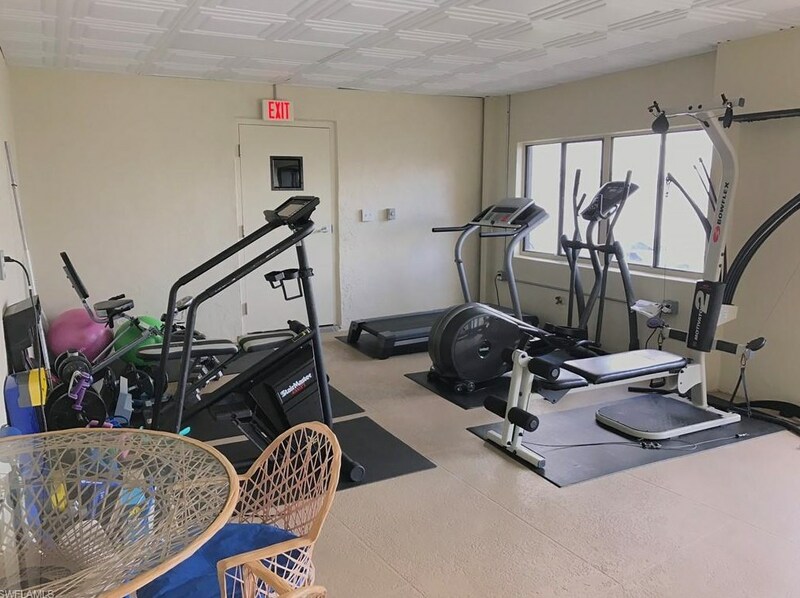 Community offers gated entrance, door entry key, barbecue grills, outside patio, workout center, community hall for having extra parties with friends and a indoor pool. 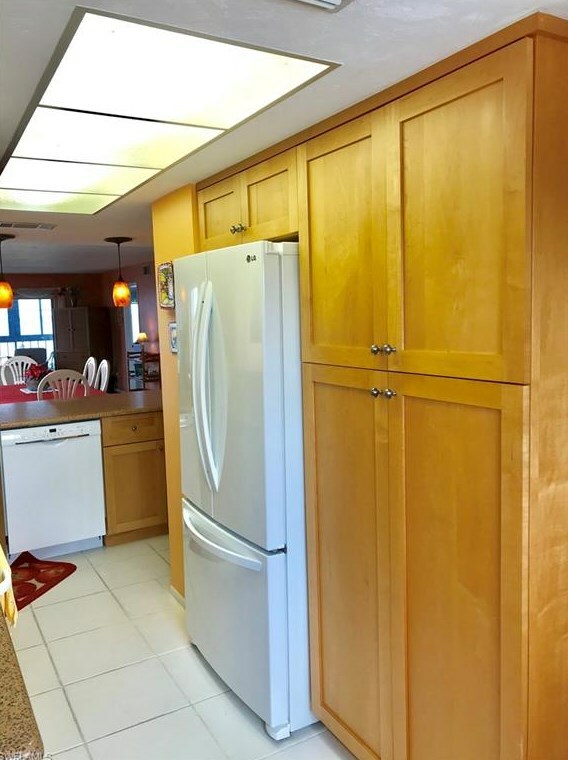 Come out to view this beauty today. 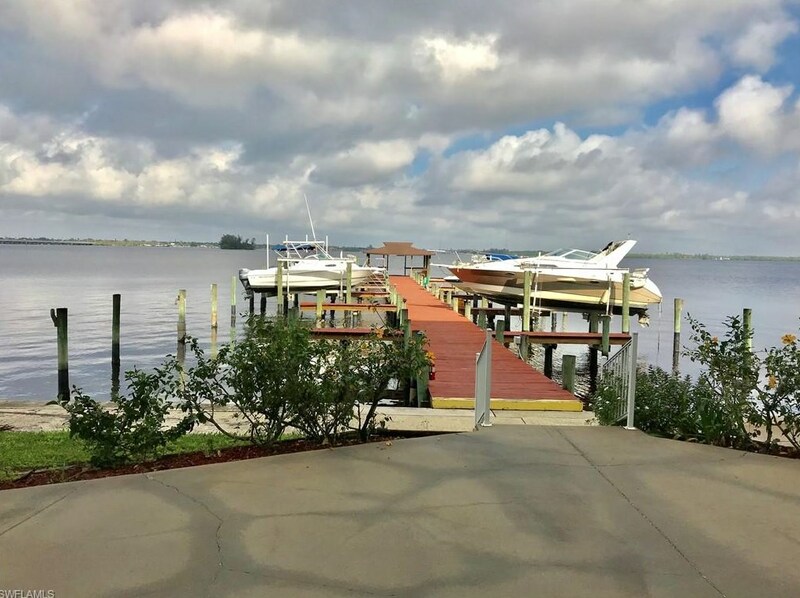 Time for you to live the Florida waterfront dream. 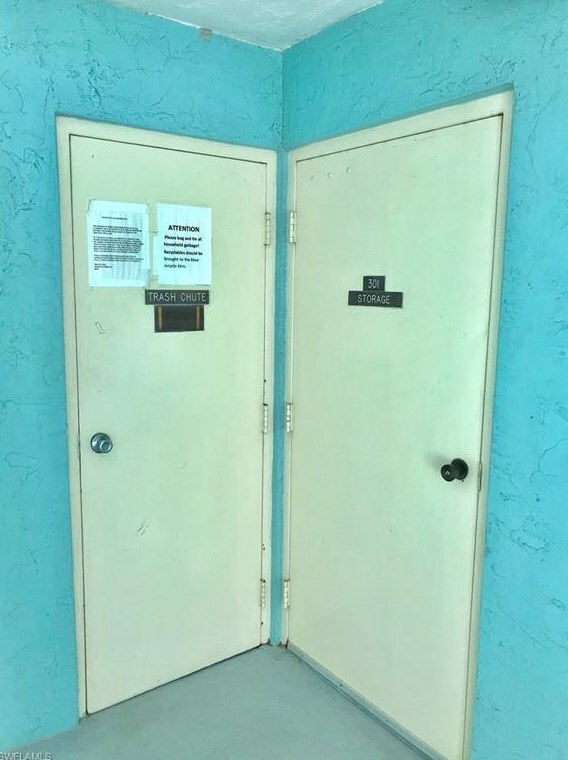 Pet Restrictions: Limits, / 20lbs. 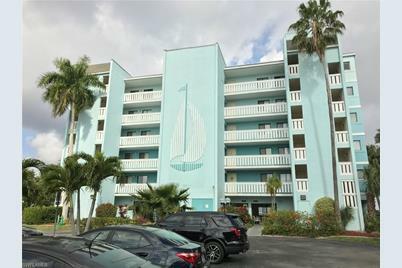 2711 1st St, Unit #301, Fort Myers, FL 33916 (MLS# 219012983) is a Condo / Townhouse property with 2 bedrooms and 2 full bathrooms. 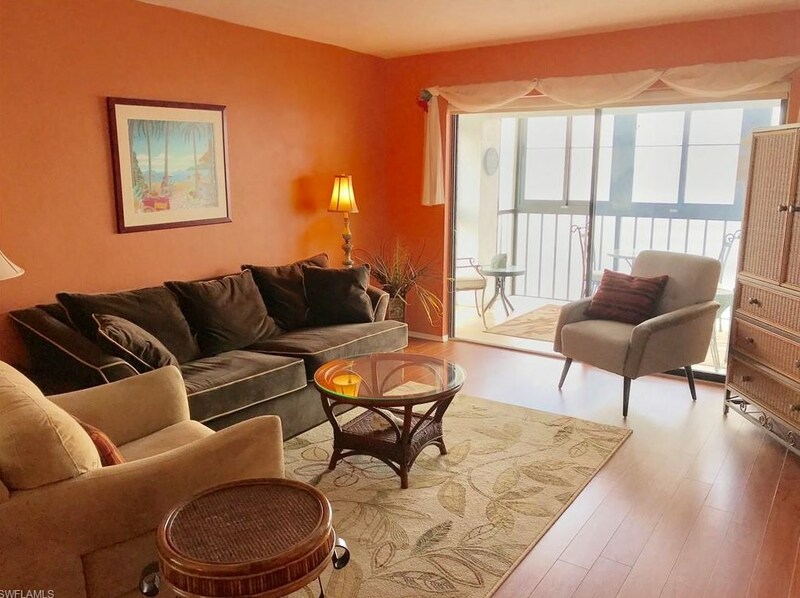 2711 1st St, Unit #301 is currently listed for $232,000 and was received on February 18, 2019. 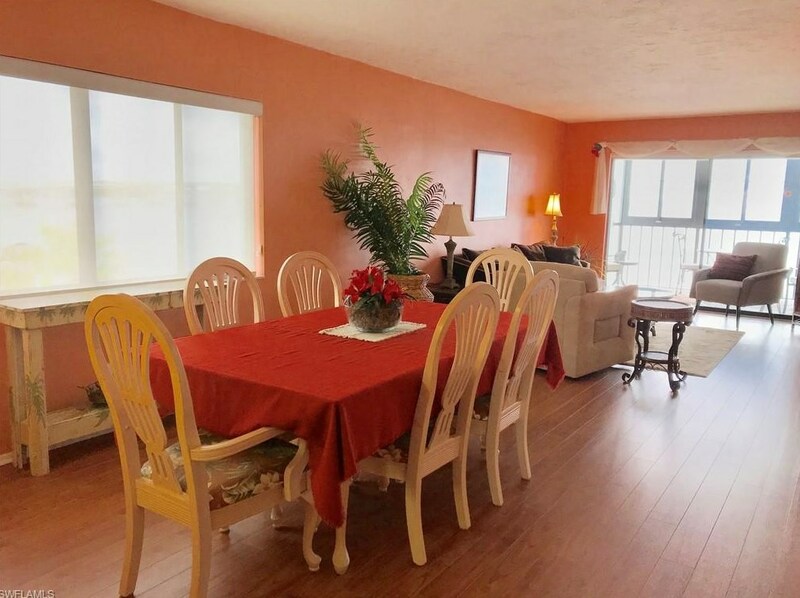 Want to learn more about 2711 1st St, Unit #301? 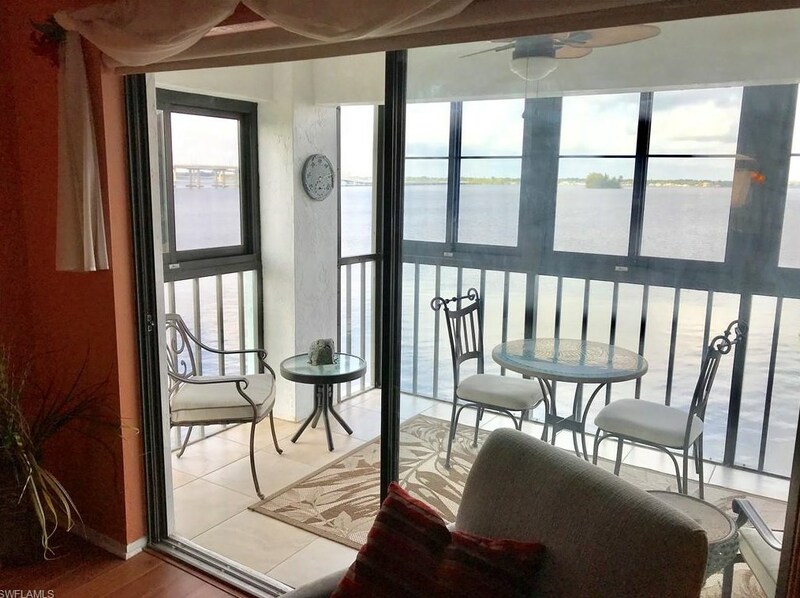 Do you have questions about finding other Condo / Townhouse real estate for sale in Fort Myers? 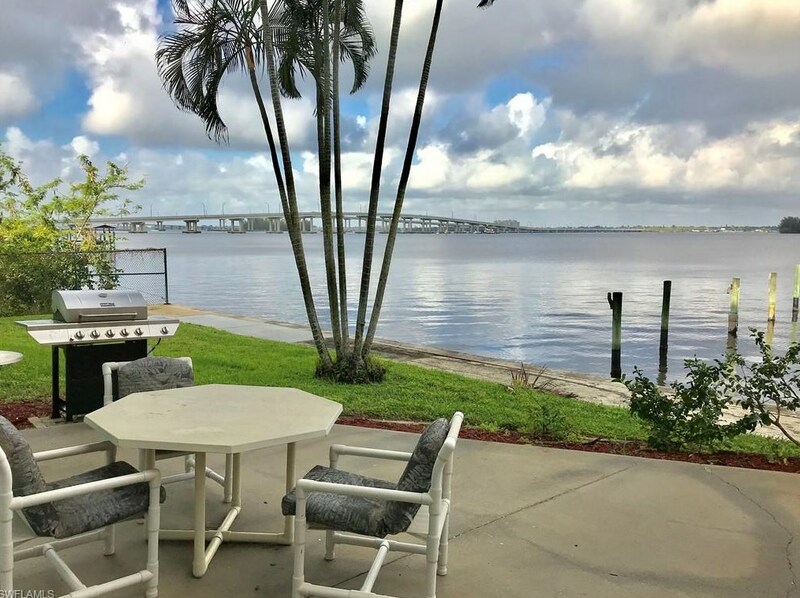 You can browse all Fort Myers real estate or contact a Coldwell Banker agent to request more information.